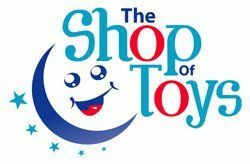 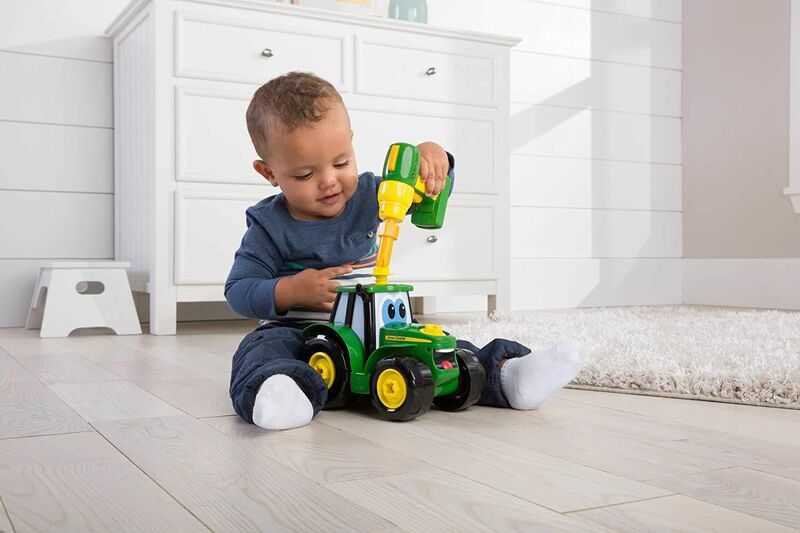 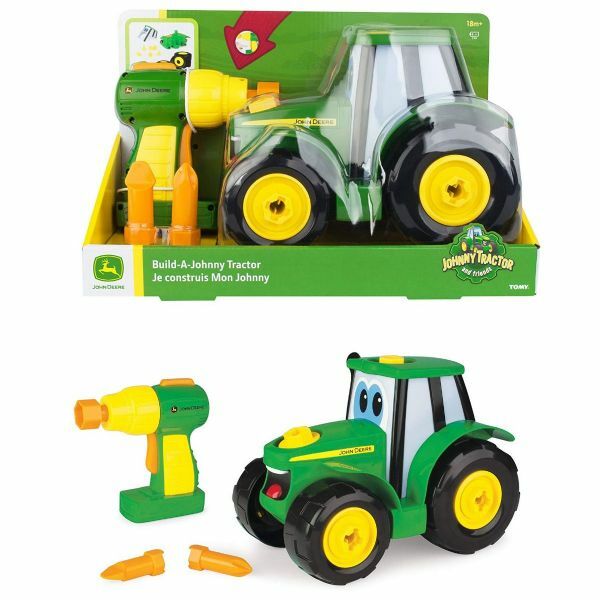 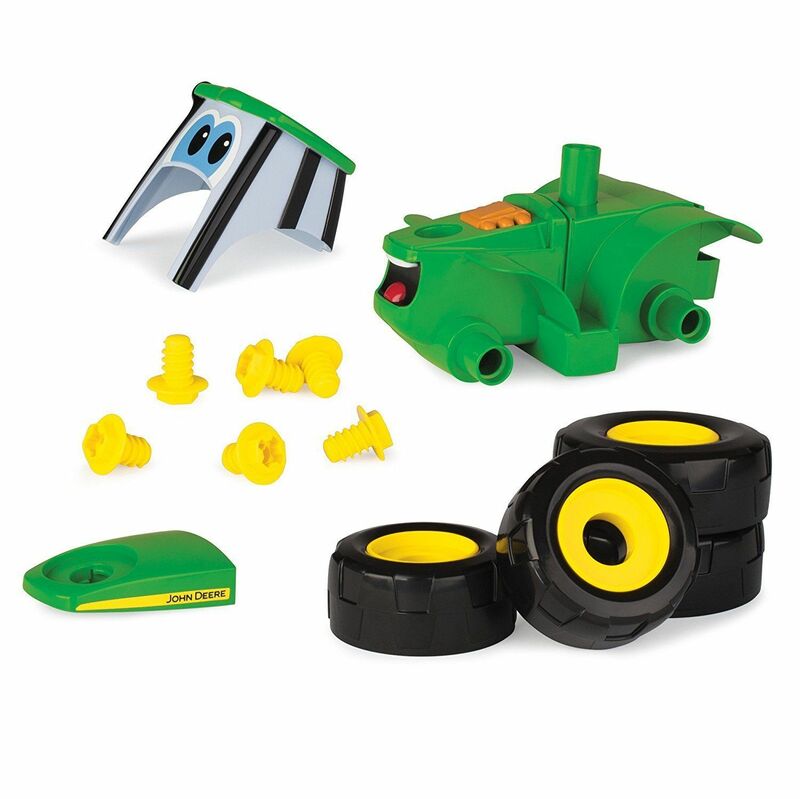 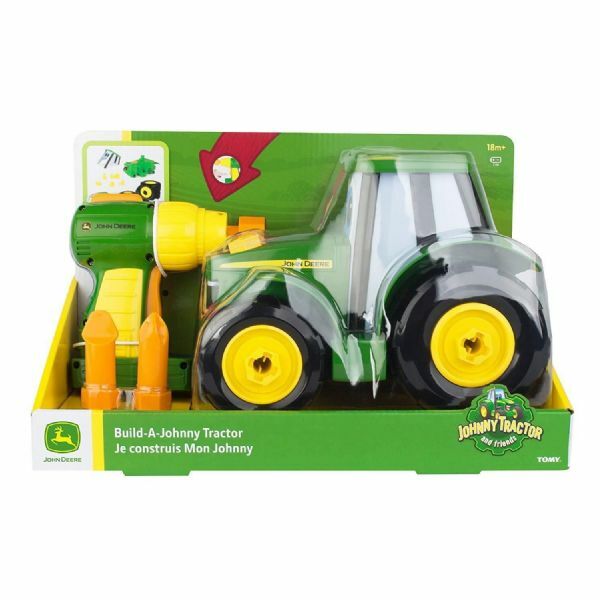 Build-A-Johnny Tractor features two ways to play; free rolling tractor or buildable set. This 16-piece set includes a battery powered drill to take apart and build Johnny Tractor back together again. Made of chunky parts, easy for little hands to assemble. 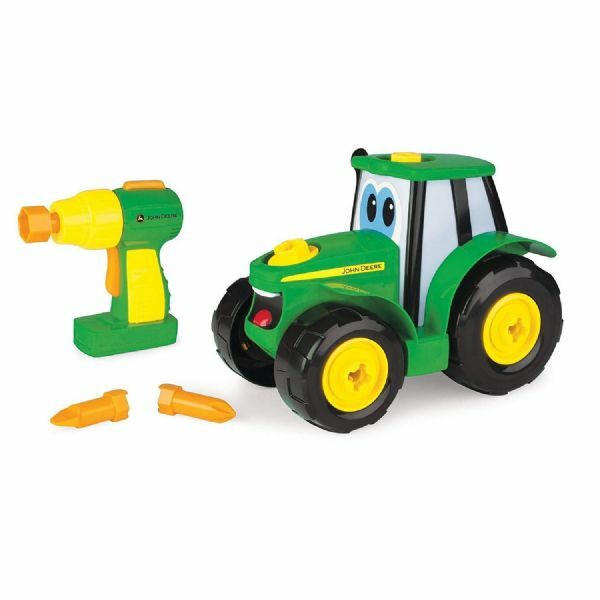 Includes power drill with 2 bits and 13 Johnny Tractor pieces. Produced by TOMY and officially licensed by John Deere.